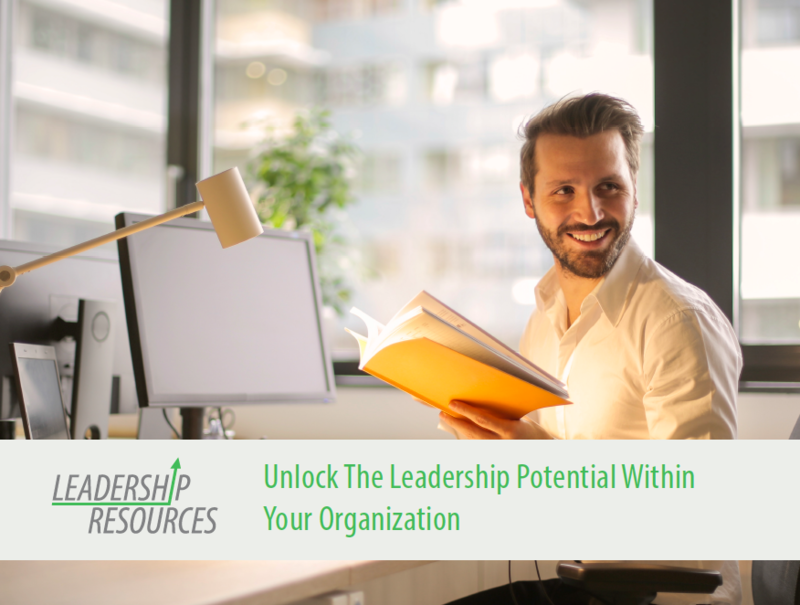 Emerging leaders are crucial to the future of your organization. They not only make a difference in your day-to-day operations, but also in the future trajectory of your organization. They are the future leaders of your company and in many cases, the future bosses.